Come and check out a new Tale of Malifaux! 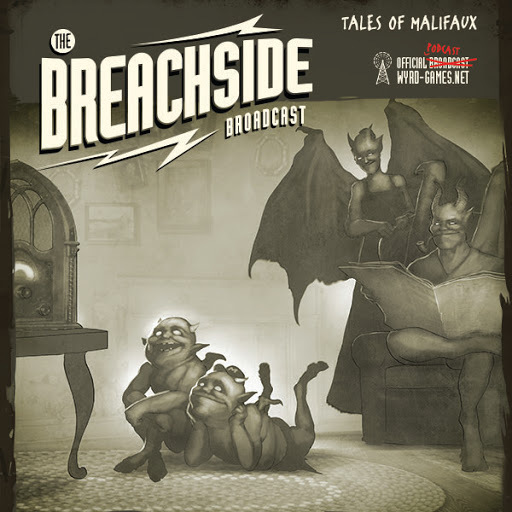 This week in Breachside Broadcast we have Family Bonds, in which a guild agent discovers that blood relations can sometimes be very bloody indeed. Click the image below to give it a listen!